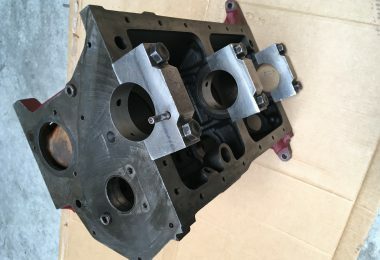 Sam Wilson wet sump Formula Junior 1100cc Ford engine using new Geoff Richardson block. 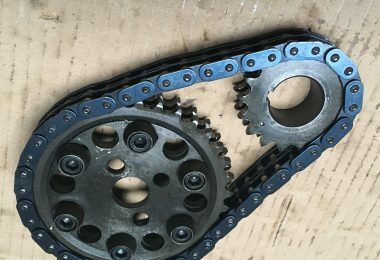 All steel, crank, con rods etc. 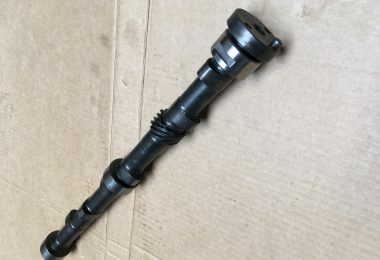 2 meetings since delivered new. 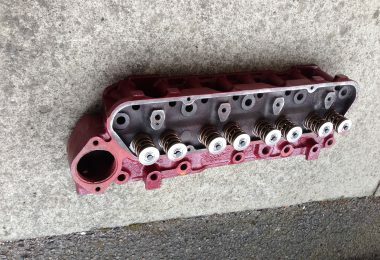 Rebuilt by Sam Wilson 2018. 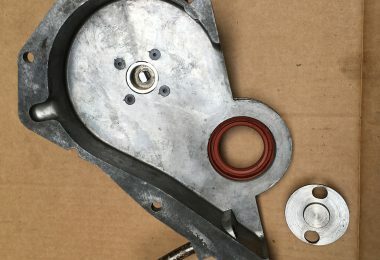 Engine requires dyno running in and testing otherwise on the button and ready to go. 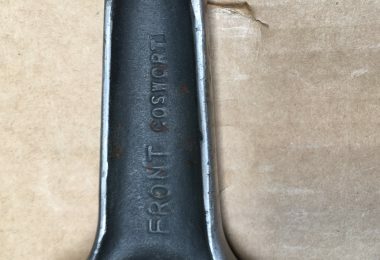 Any help sourcing the following would be much appreciated. 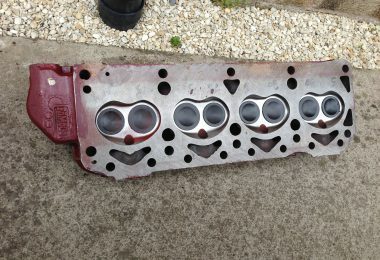 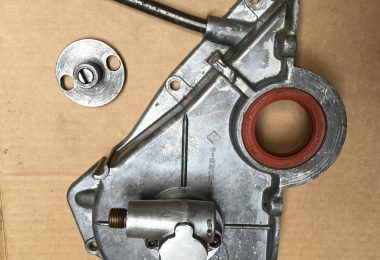 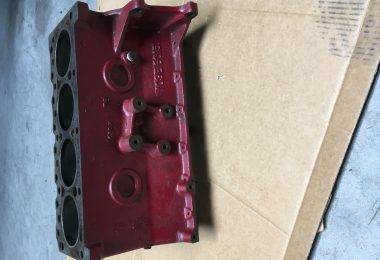 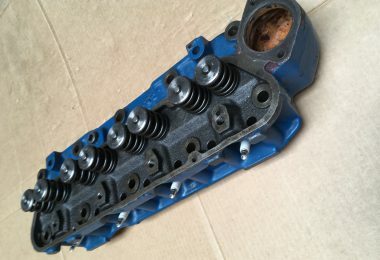 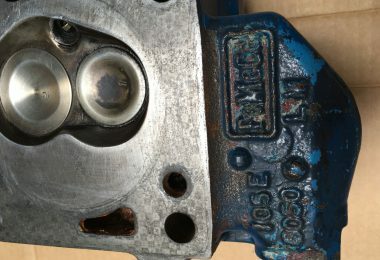 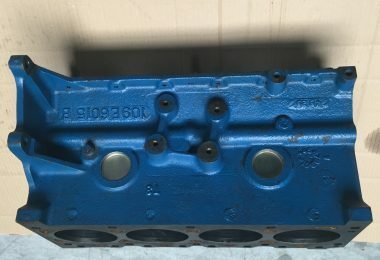 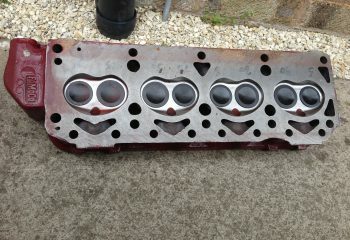 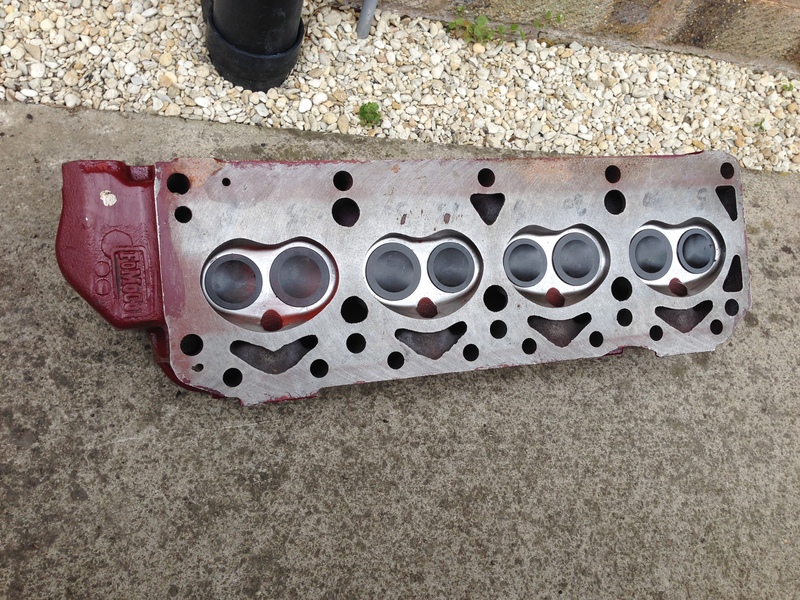 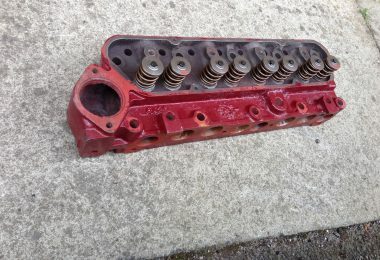 Ford 105 e head rebuilt by Stuart Rolt for the ultimate front engine head or very good spare for your rear engine FJ. 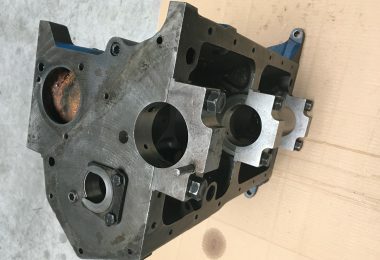 Stuart rebuilt the head and it is now surplus to requirements and never used. 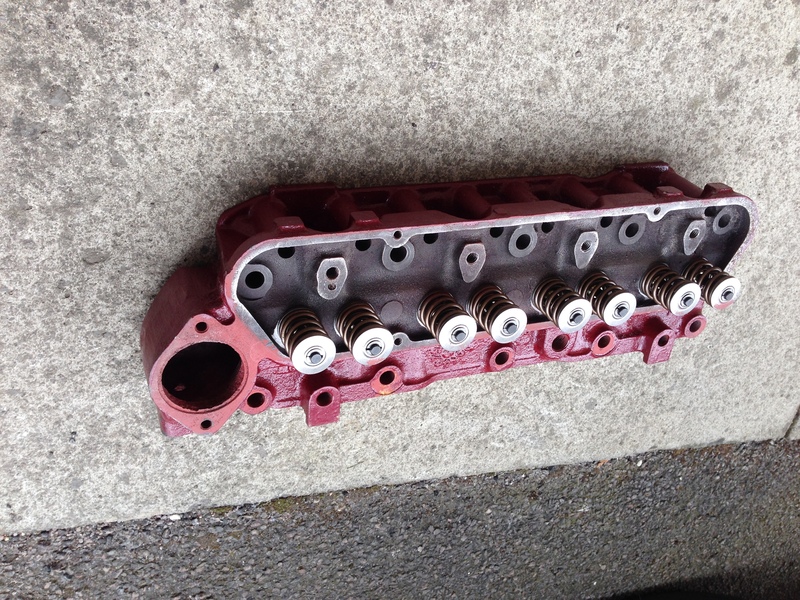 Ready to bolt on and use avoid the lead time for Stuart to build you one. 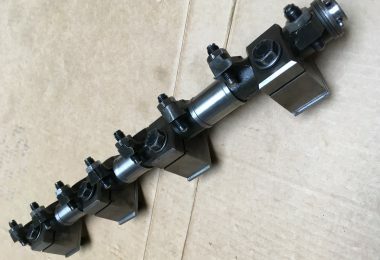 Set of Swiftune steel H beam Formula Junior Cooper S Type race rods and Forged +40 (2.820″) Omega Flat Top Pistons with 13/16″ pin diameter 1.495″ compression height confirmed by Nick Swift to be in perfect working order and only requiring new rings. 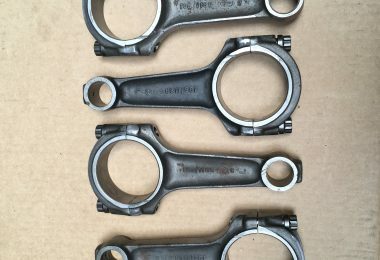 Cosworth matching steel Conrods: 4.826″ centre, 20.55mm pin, 27mm width v.g.c. 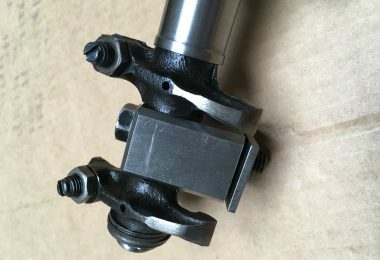 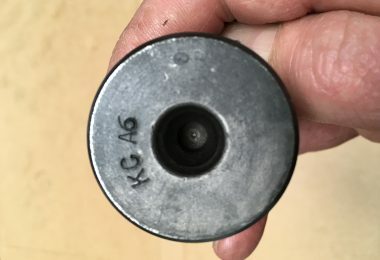 € 400.- set. 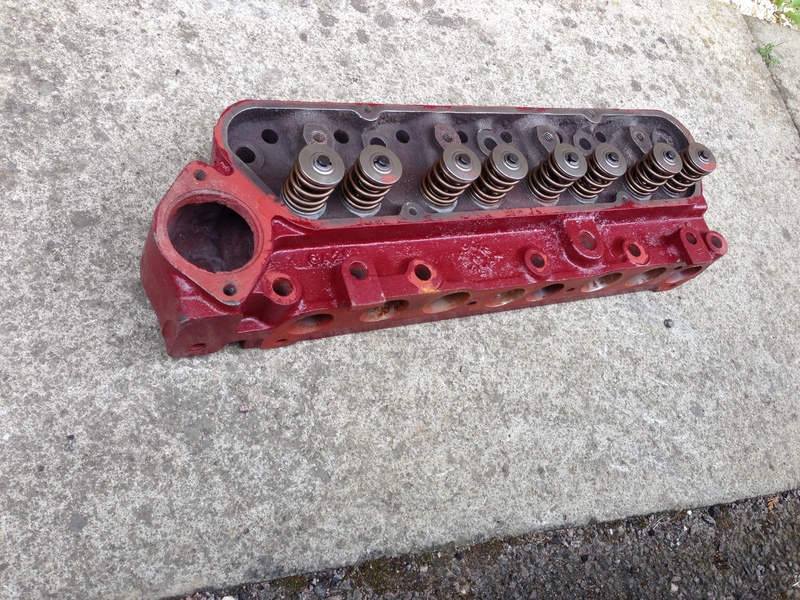 Happy with some combined sales on sensible offers.